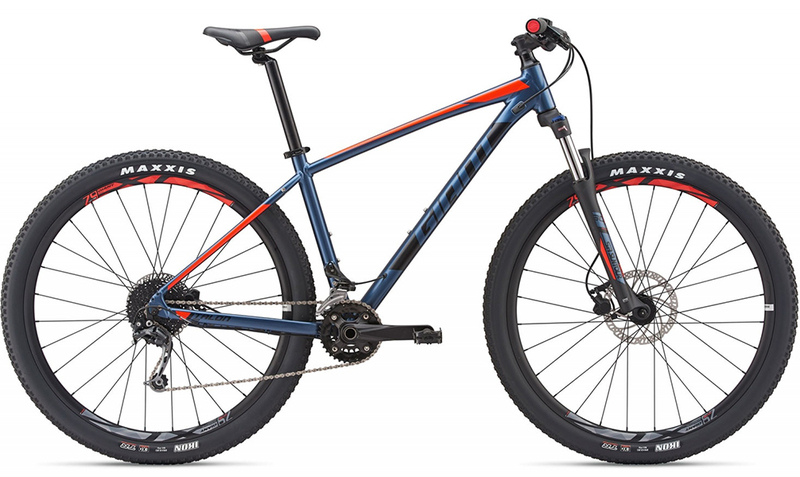 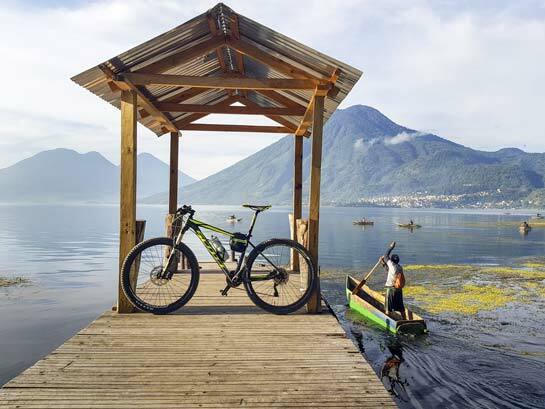 The Giant Talon is a XC hardtail is built on a lightweight ALUXX aluminum frame featuring a classic design and the added off-road stability of larger diameter 29-inch wheels. The frame geometry is specifically designed for its wheel size and 100mm suspension fork. 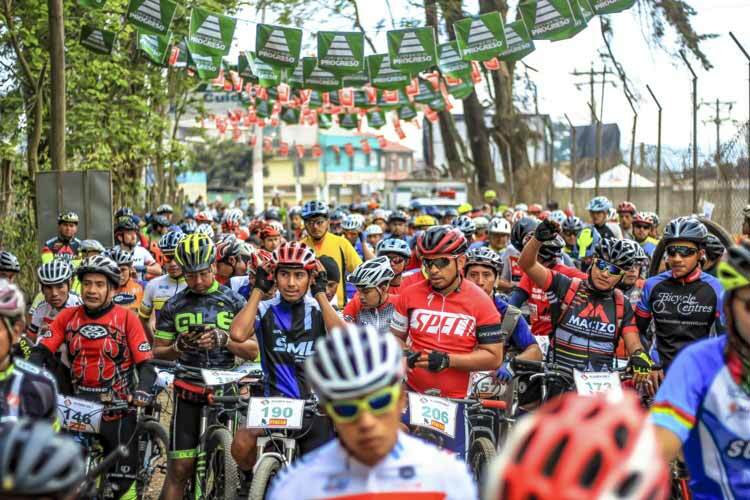 The result is a confident ride that’s perfect for beginner to intermediate XC riders looking to increase their speed and improve their skills on fun singletrack rides.